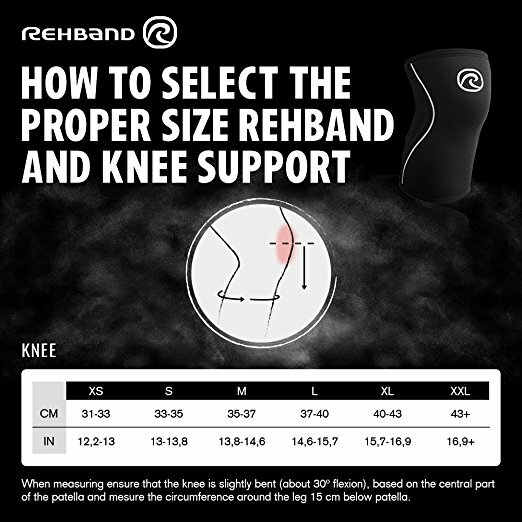 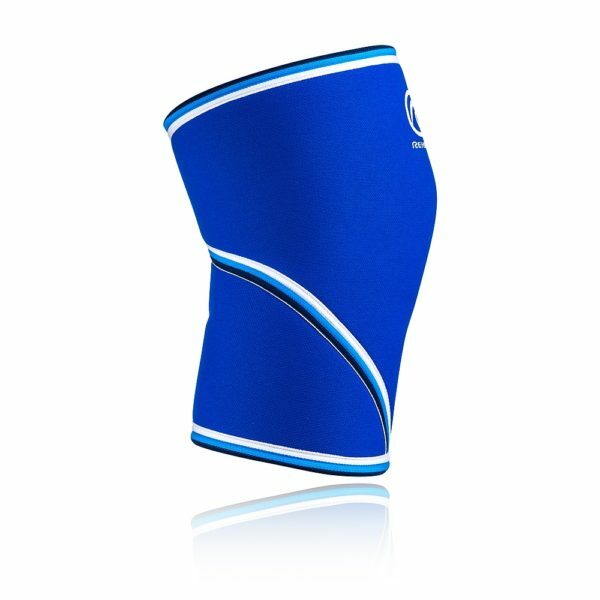 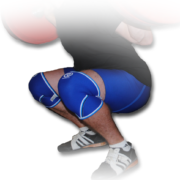 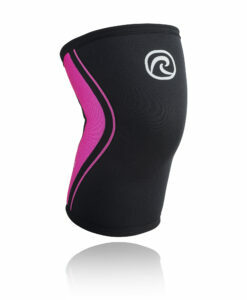 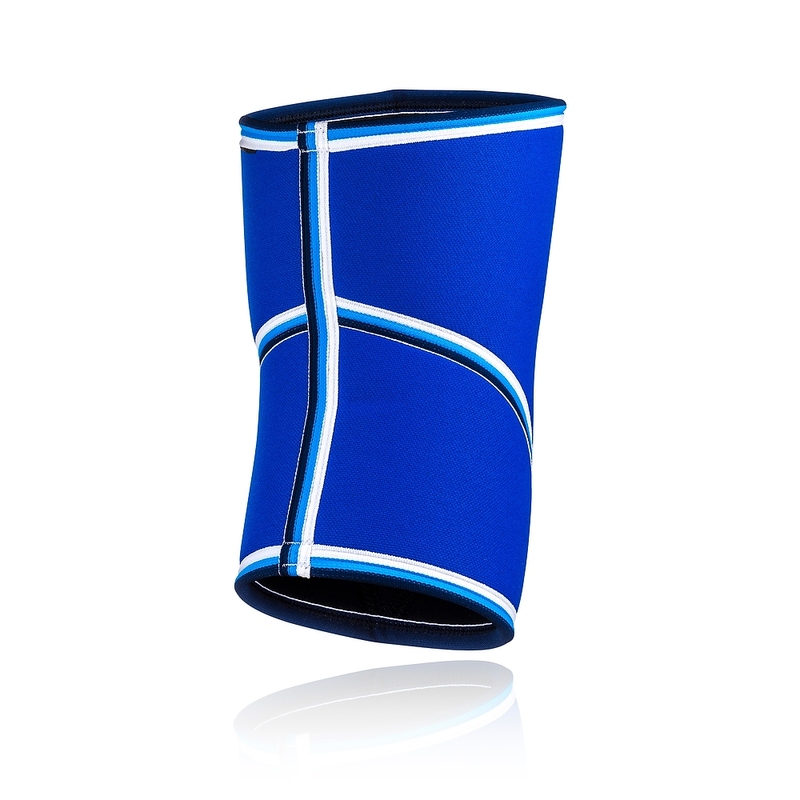 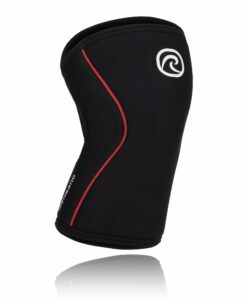 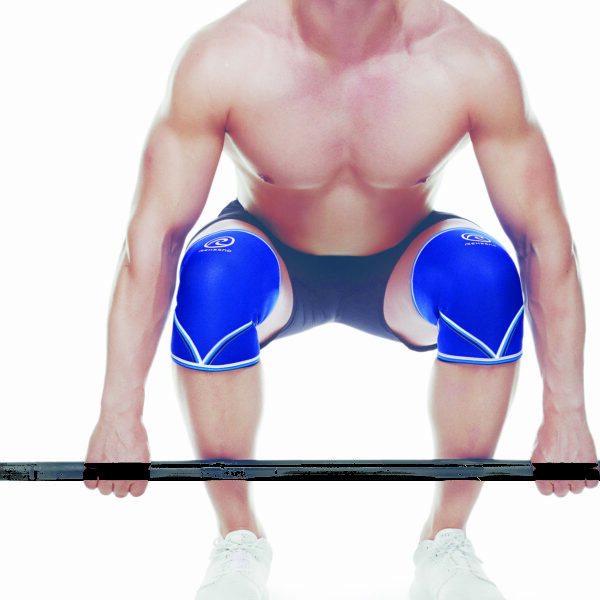 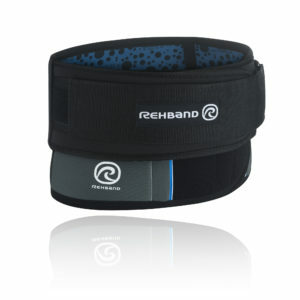 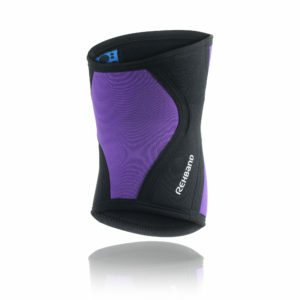 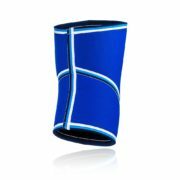 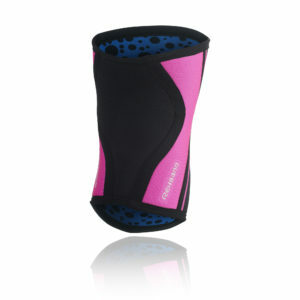 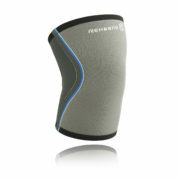 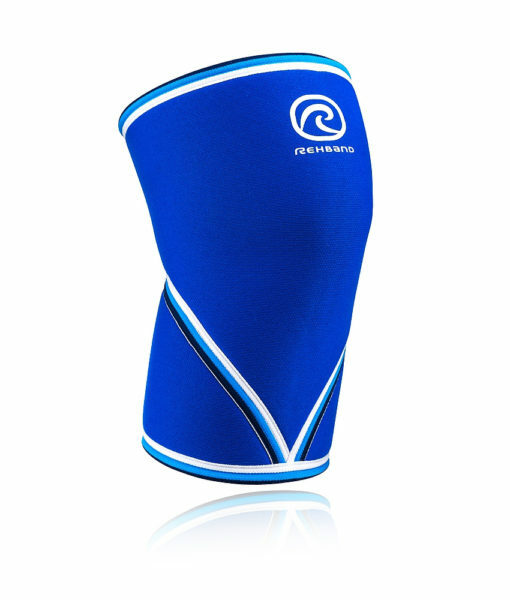 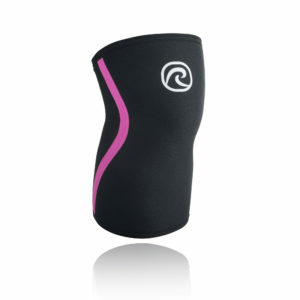 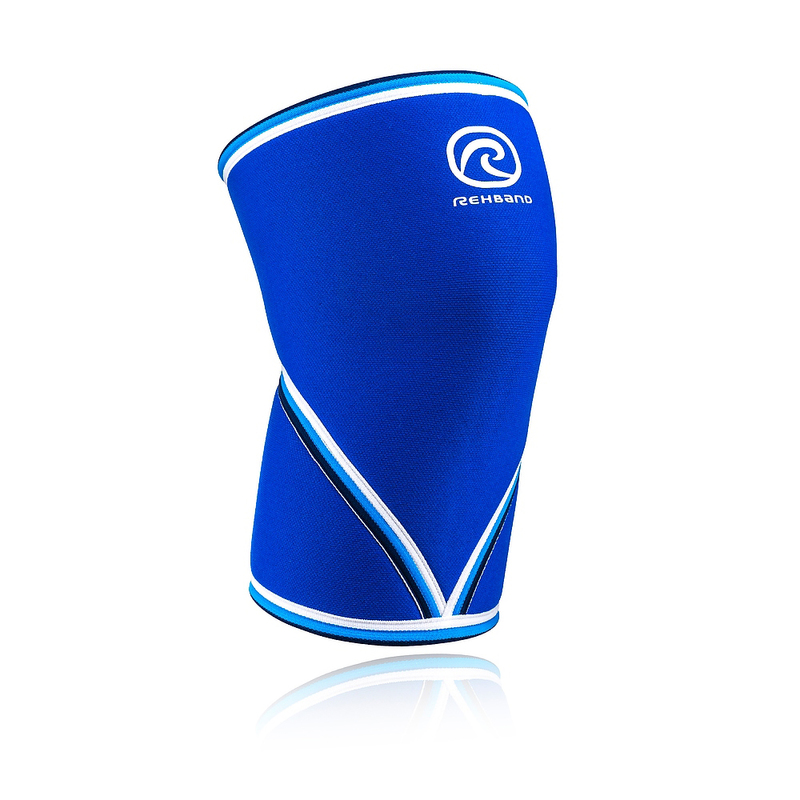 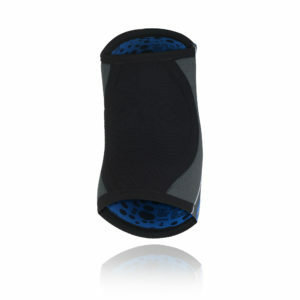 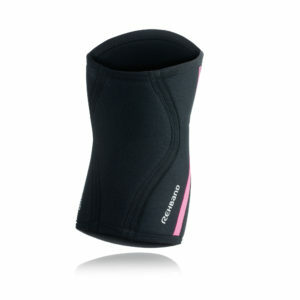 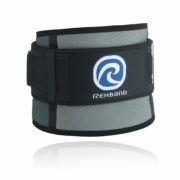 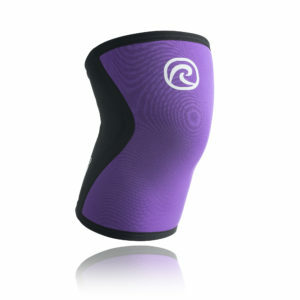 The original 7mm blue knee sleeve from Rehband. 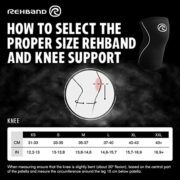 This hard to find product is no longer offered by Rehband and is only available to our parent company through an exclusive agreement. 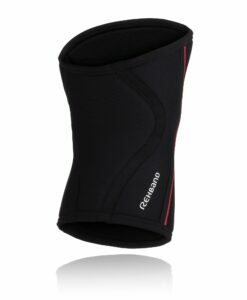 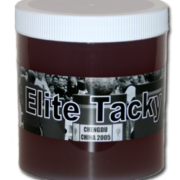 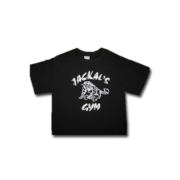 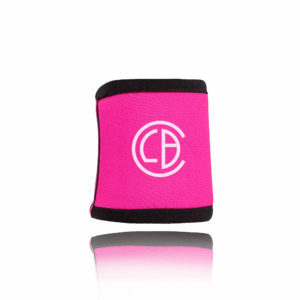 This sleeve is the top choice among serious athletes in the sports of weightlifing, strongman, powerlifting, and fitness competitions. 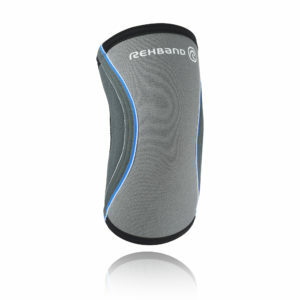 Incredible support, durability, and distinctive looks, make the Rehband 7051 sleeve the top sleeve on the market. 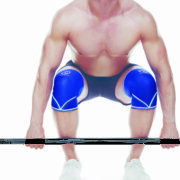 Swedish Design by Otto Bock HealthCare GmbH for prevention and treatment of athletic injuries.